Precise Comfort® technology adjusts cooling output in increments as small as 1%, perfectly matching your energy use with your comfort. 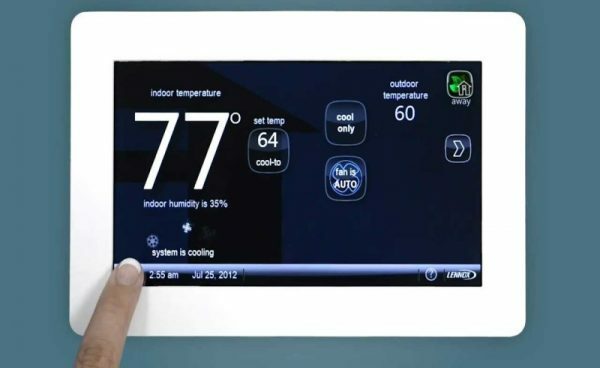 SilentComfort™ technology means sound levels are so low, you can barely tell the XC25 is running at all. 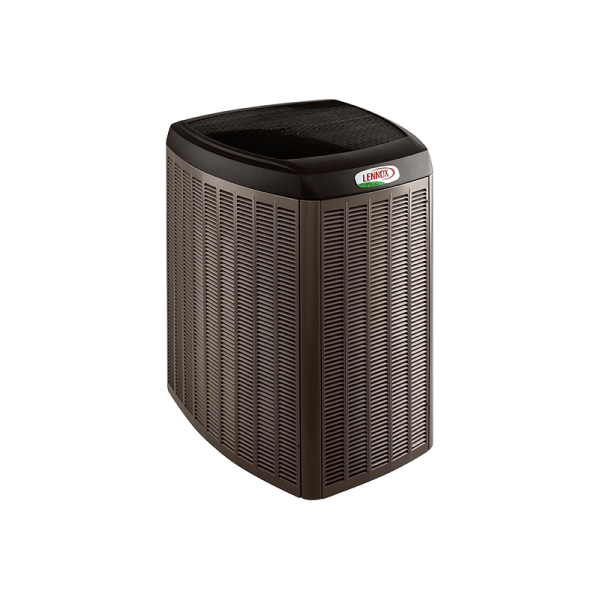 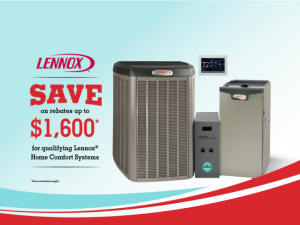 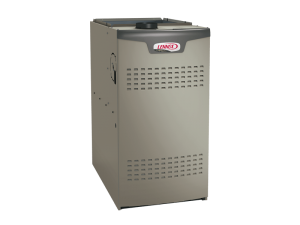 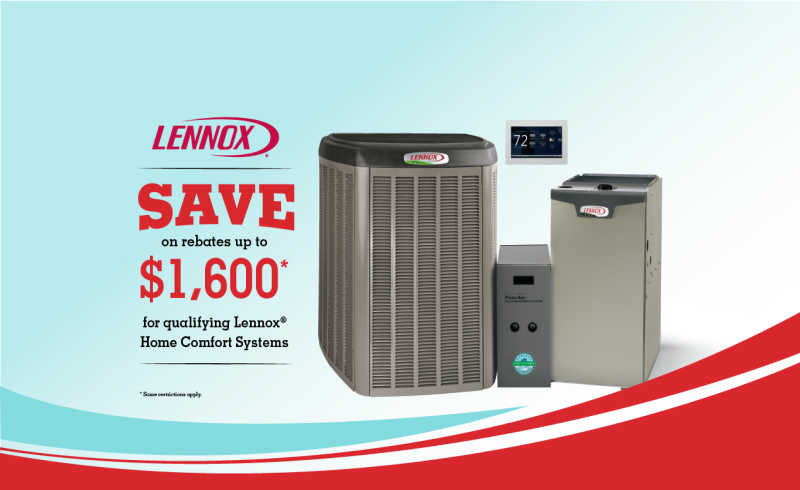 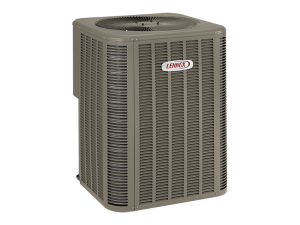 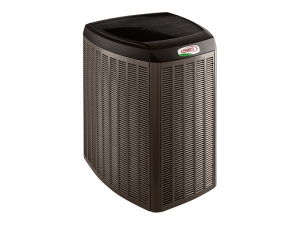 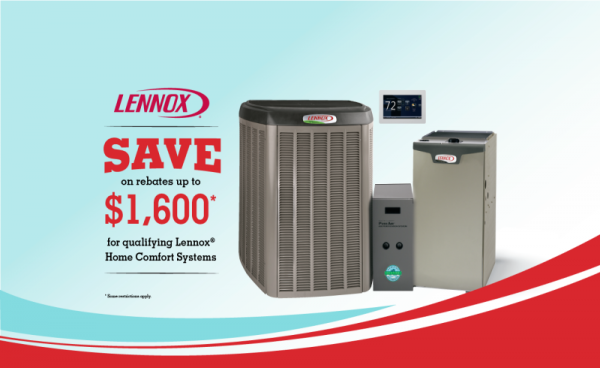 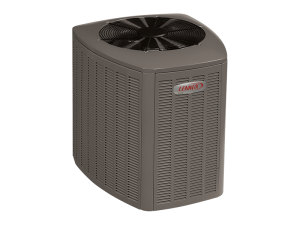 Categories: 26 SEER, Air Conditioners, Lennox, Products, Signature® Collection.